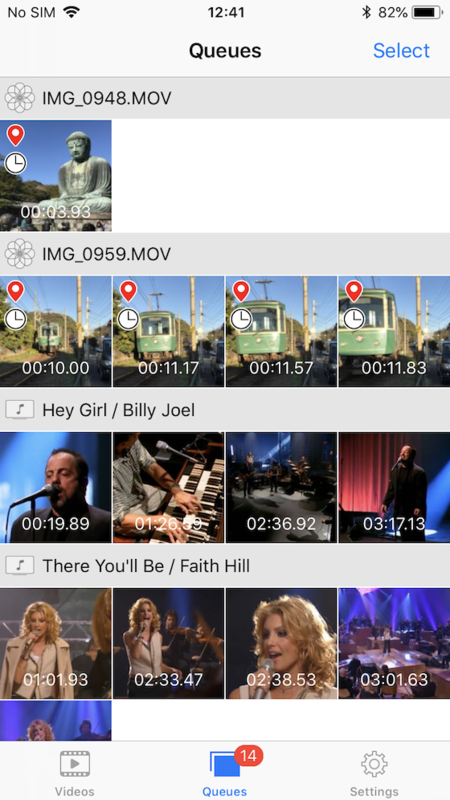 Frame Grab provides you to extract frame images (JPEG) from your videos in your iOS device very easily. 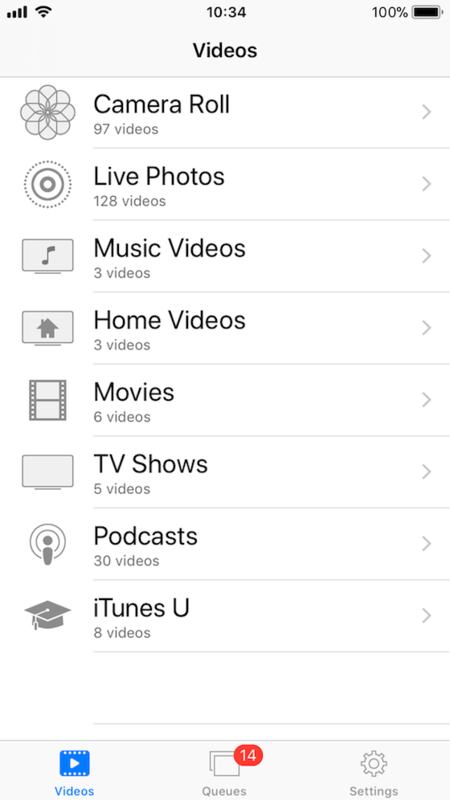 Tap a video on a video list, and then the player view appears. Move the playhead to a time you want to extract. Tap on the double-triangular buttons to fine-tune the frame. 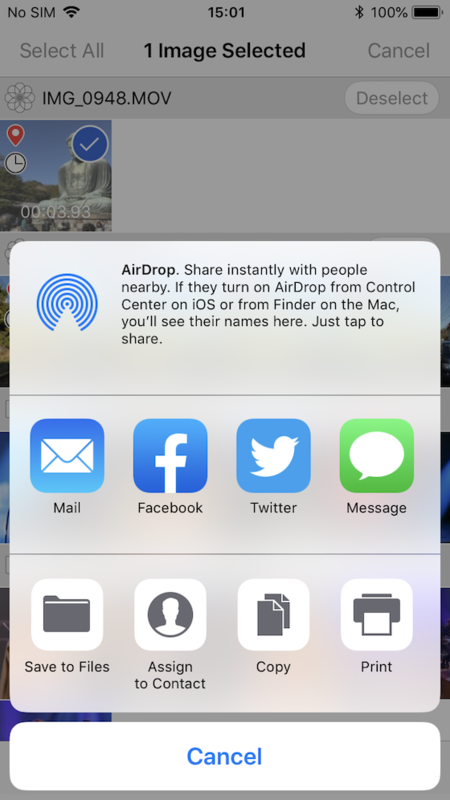 To Save #1: Tap the share button to save the frame image displayed to the Camera roll or send to other services. 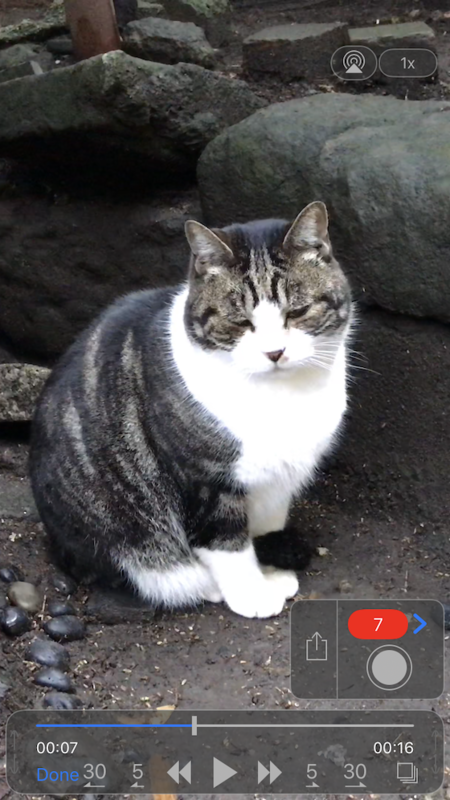 To Save #2: Tap the gray round button to store a frame image displayed to the Queues temporarily. Repeat with other times of frames. 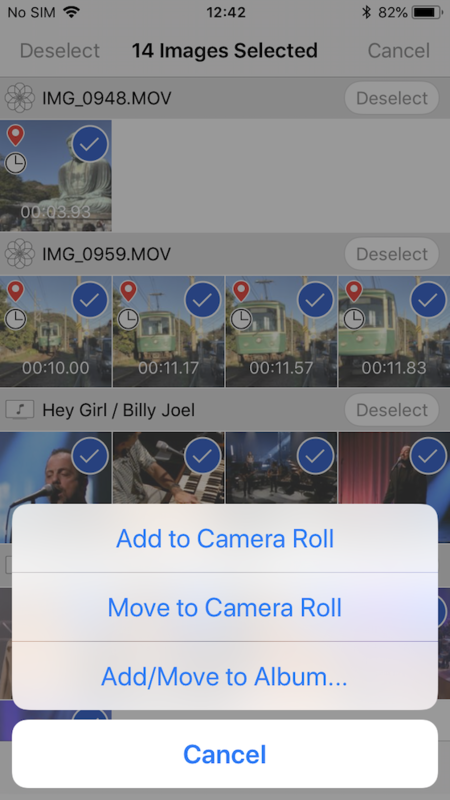 And then move to the Queues (swipe left), you can save/share them to the Camera roll or send to other services at a time. 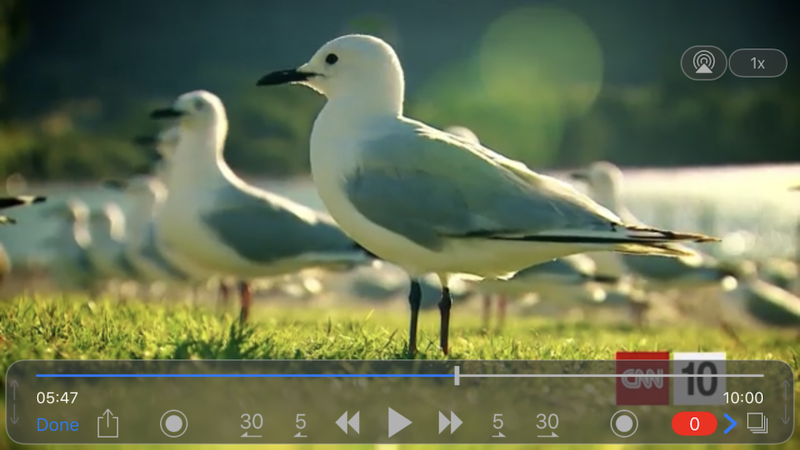 Actual size of original video, Half size of original video, Maximum 1920, 960, 640 pixels. 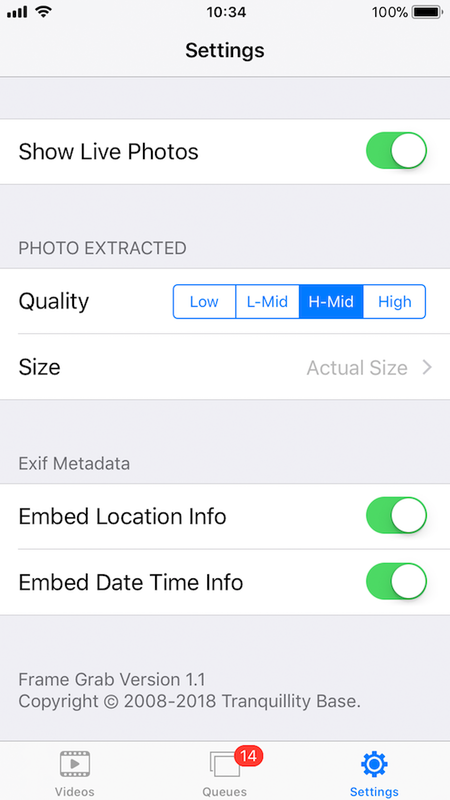 If a video has a geo-tag data, whether to embed it as exif to photo files extracted. 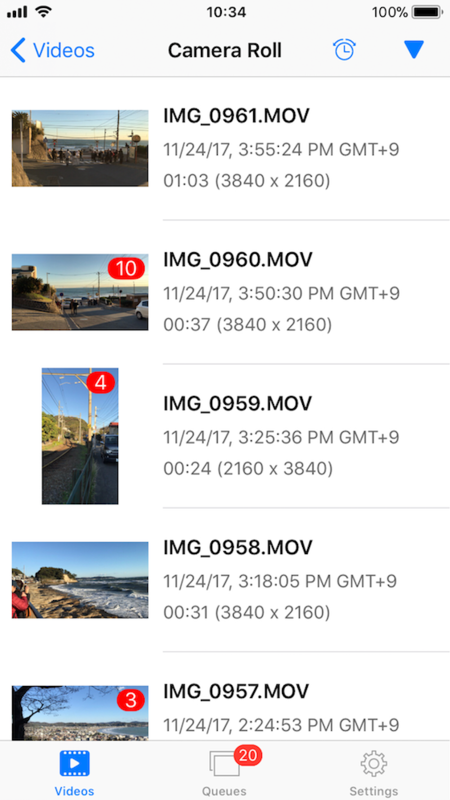 Whether to embed a date-time of shooting as exif to photo files extracted. Every specified interval frames from the play head. Last updated: 2019-03-21 Copyright © 2008-2019 Tranquillity Base. All rights reserved.